A couple months ago, I wrote about how the NutriBullet was an awesome way to get your fruits and veggies in every day (especially if you hate grazing as much as I do ). For my birthday, I that I wanted to try the NutriBullet for myself and I couldn’t be happier!!! Every time I have my nutriblast, I know I’m doing right by my body now and in the long run. Over the past month and a half, I’ve noticed my sugar cravings decrease DRAMATICALLY!! To give you a sense of how bad my sugar addiction was, I bought a gallon of vanilla ice cream and a case of Mt. Dew every week when I went to the grocery store. Now, I can barely drink a can of soda without feeling my teeth rot. 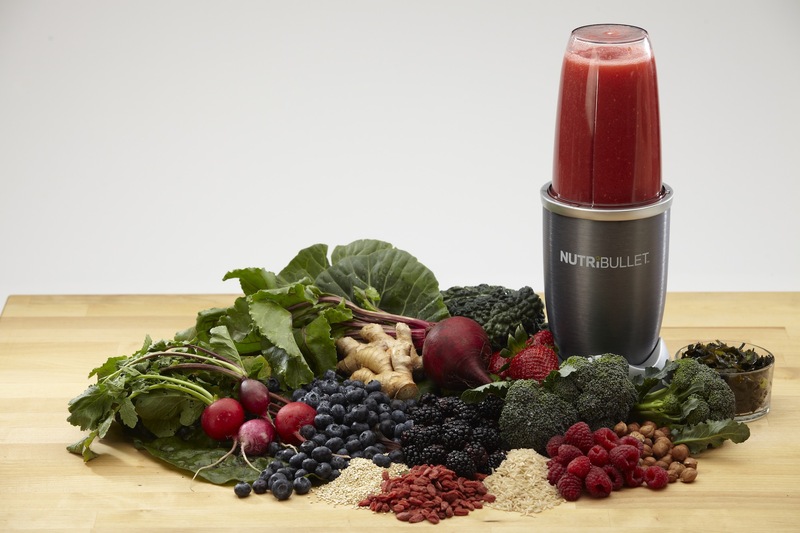 A NutriBullet may not be the best option for you, but I just hope you’re willing to try it. Remember, that all we have is our health and EVERY investment (whether you’re eating healthy once a month or every day) counts! !